I need this in my life right now!!! A great release of a great soundtrack for a not-so-great movie. 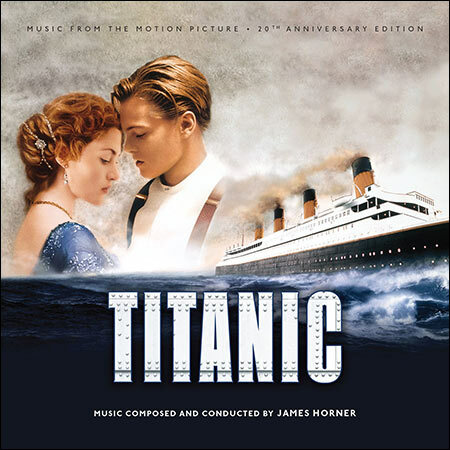 And as a plus, this version doesn’t include My Heart Will Go On by Céline Dion. Thank you so much for this !!!!!!!!! Omg! The download is so so so slow. Ооооогромное спасибоВам, Shadow, за сие сокровище да еще и в качестве! OMG THANKS A LOT FOR THIS!! !